‘THE Official Story of Liverpool FC’, the smash hit stage show, returns to the city at the end of the month with a three-night special run of shows at EchoTwo, Echo Arena and we’ve teamed up with the show and LFC to give two lucky readers the chance of winning a pair of tickets each to the opening night. 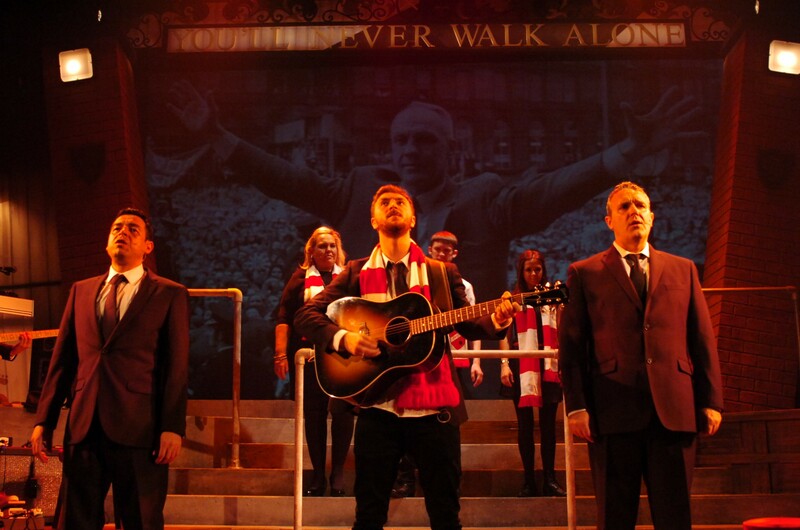 When the Official Story of Liverpool FC ran earlier this year at the Royal Court in Liverpool it attracted rave reviews from critics and audiences alike. 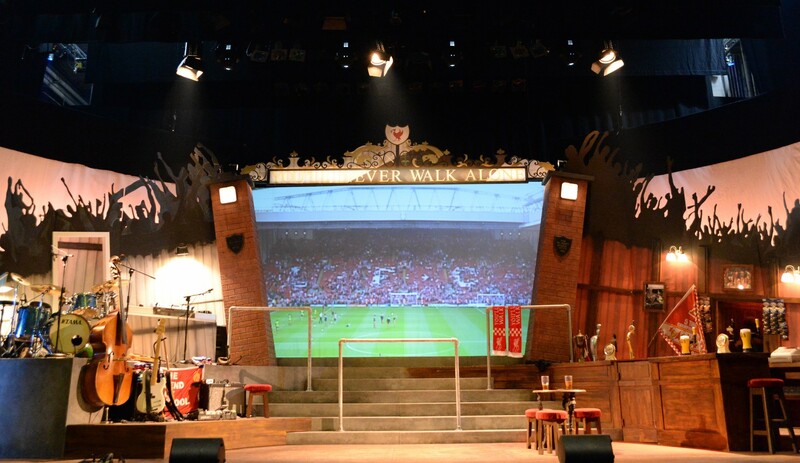 As a result, the play that covers the Anfield club’s 120 year history has been taken to another level and is set to be staged in front of an audience of 3,500 people each night in the Liverpool Echo’s second auditorium, Echo Two. This run will take place between the 28th and 30th of August. The Official Story of Liverpool Football Club brings to life some of the Reds’ greatest memories and glories, documenting stories from the era of Elisha Scott, Albert Stubbins and Billy Liddell to Kenny Dalglish, Steven Gerrard and Brendan Rodgers. With complete access to the LFC archive, the show’s writer Nicky Allt has brought together every significant moment in LFC’s history and created a show that “will make fans laugh, cry and cheer out loud”. Amongst the full cast, the show stars Mark Moraghan (Brookside, Holby City), Jake Abraham (Lock, Stock and Two Smoking Barrels) and theatre favourites Lindzi Germain (Reds and Blues) and Lenny Wood (Little Shop of Horrors). How many goals did Billy Liddell score in total, in all competitions, for Liverpool FC? Email your answers to competitions@anfieldroad.com, with ‘Official LFC’ as the subject, and we’ll pick a winner at random after the closing date. * Tickets for the EchoTwo run are now available from 0844 8000 400, via www.echoarena.com or in person from TicketQuarter at Queen’s Square, Liverpool.